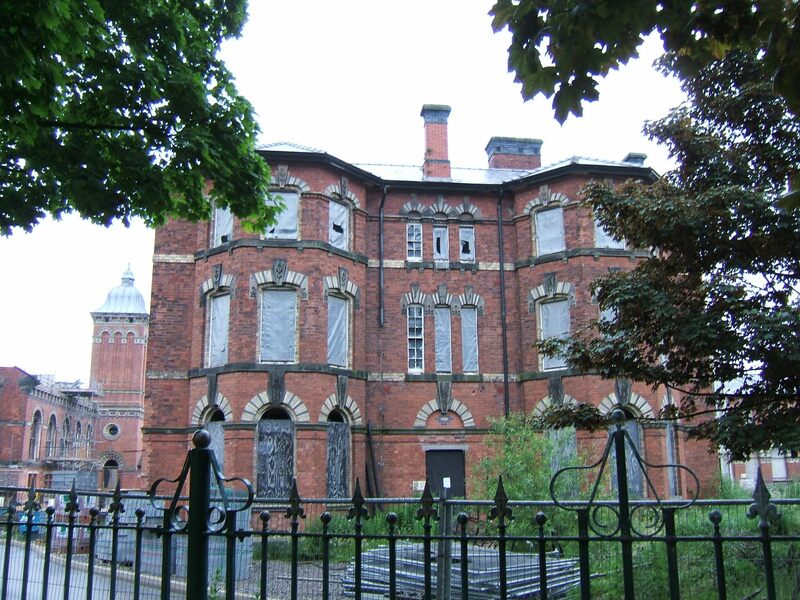 On the 1st January 1866 the General Court of Quarter Sessions met in Chester Castle to discuss the overcrowding at Chester Asylum, and decided to look for an eligible site for a new asylum for pauper lunatics from the North Eastern Unions of the county viz. : Ashton under Lyne, Stockport, Altrincham, Congleton, Hayfield and Macclesfield. 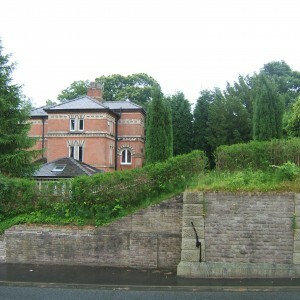 Sites were considered in Congleton, Knutsford, Stockport and Cheadle, but a site at Brickbank Farm, Henbury, along the current Pexhill Road, was chosen in December 1866. 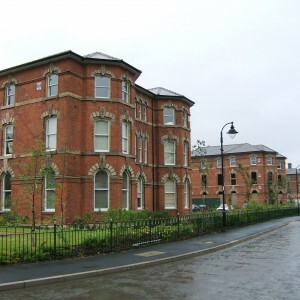 However, it was found that the terms were too circumscribed for additional land, so the Parkside site was chosen in Macclesfield. 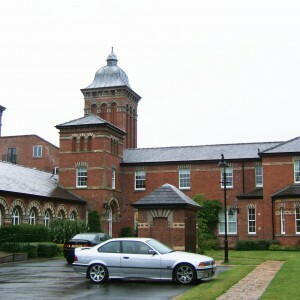 The original principal hospital complex, referred to as the Main Building, was built between 1868 1871. 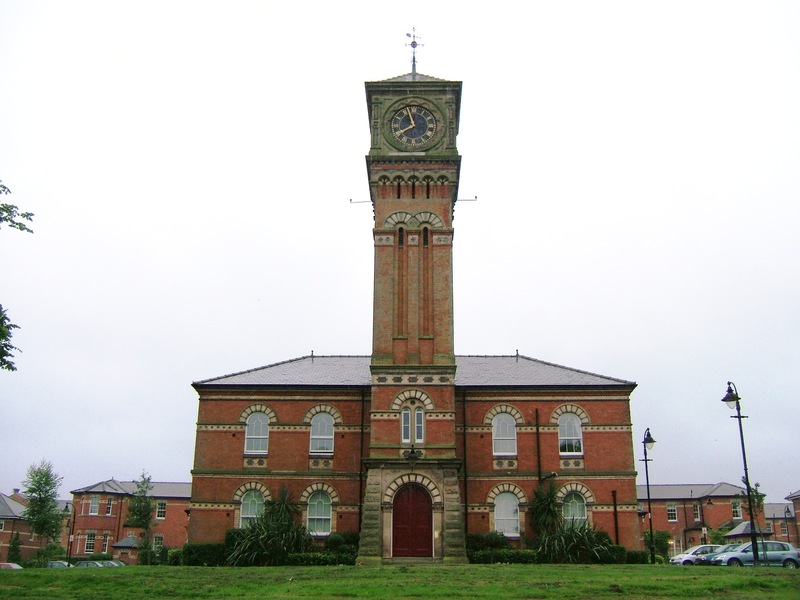 It was designed and planned by the architect Robert Griffiths of Stafford. 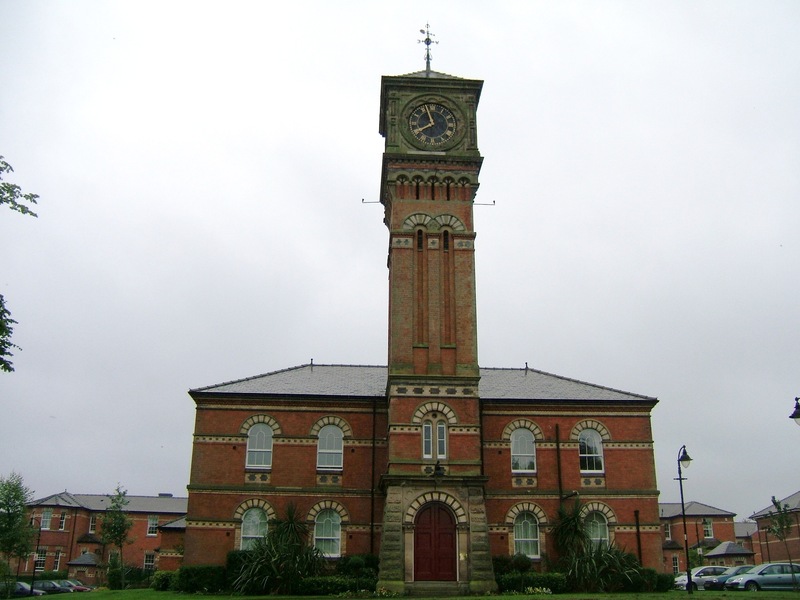 Funding was provided by Cheshire County, Birkenhead County Borough, and partly from Stockport County Borough. 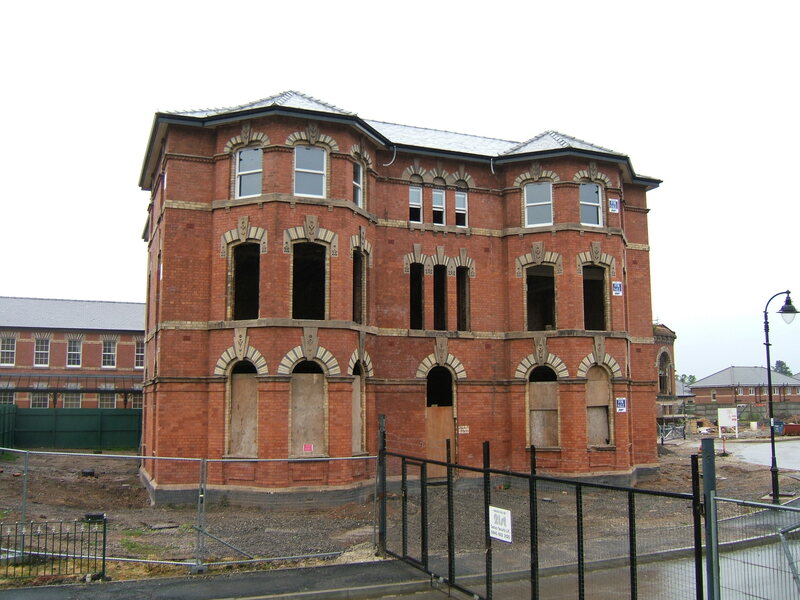 Its building came about as a result of overcrowding at Upton Asylum near Chester, also called Chester Asylum, which was originally built in 1829. 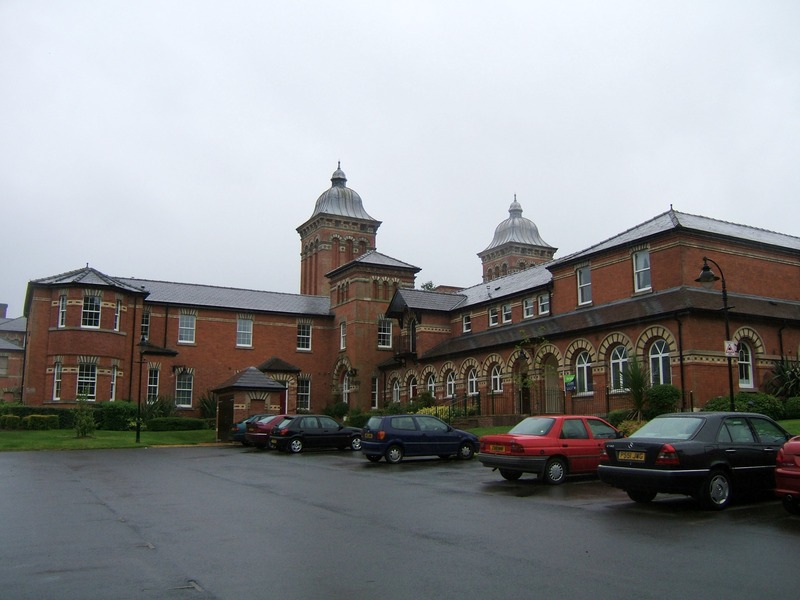 The county decided to employ a reputable architect to construct a new county asylum and the contract was awarded to Robert Griffiths, a significant architect who specialised in the building of hospitals, asylums and prisons. Griffiths was born in Broseley, Shropshire, in 1825, the son of John Griffiths of Broseley. He was articled to Mr Pountney Smith, architect of Shrewsbury, but was unable to complete his apprenticeship owing to ill health caused by an incurable disease. Following this he was placed with his cousins Josiah and E F Griffiths, Quatford, Bridgnorth, Shropshire, who combined the business of architects and builders. At the age of 19 he supervised the building of Arley Castle. 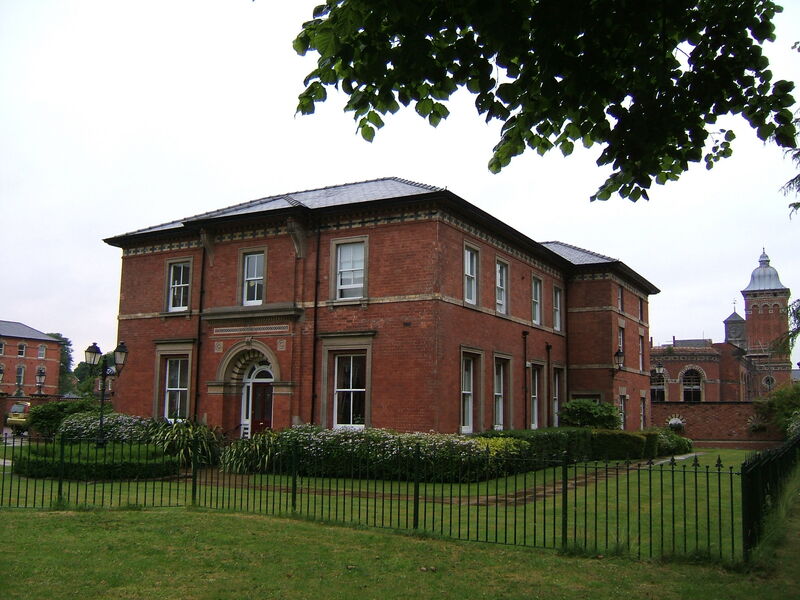 Shortly after, his cousins died, leaving him in charge of the business; in 1859 he gave up the building side of the business, and in 1863 he became County Surveyor of Staffordshire, a post that he held for 25 years. He was responsible for the extensions to Stafford Gaol, Chester Castle, Beaumaris Gaol and Derby Gaol, but he his best known as the architect of a number of important asylums. 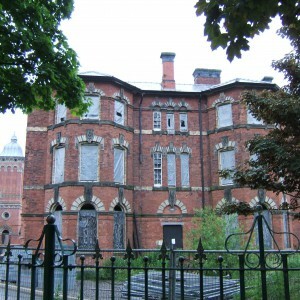 His reputation became well established following his design and planning of Herefordshire County Asylum in 1868, Macclesfield Asylum in1868, later known as the New Cheshire County Asylum and Northamptonshire Asylum in 1873. 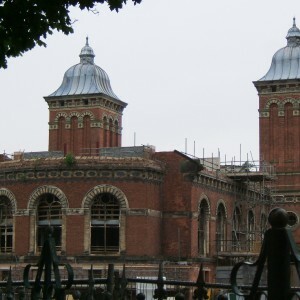 He also did extensions to Stafford County Asylum in 1881, later called St George’s and was also the architect of Shrewsbury Markets in 1885 and designed or restored several churches, including the restoration of St Chad’s Church in Stafford following the death of the eminent architect Sir Gilbert Scott. Work on private houses included the restoration of Seighford Hall near Stafford, a sketch of which appeared in the architectural room of the Royal Academy. 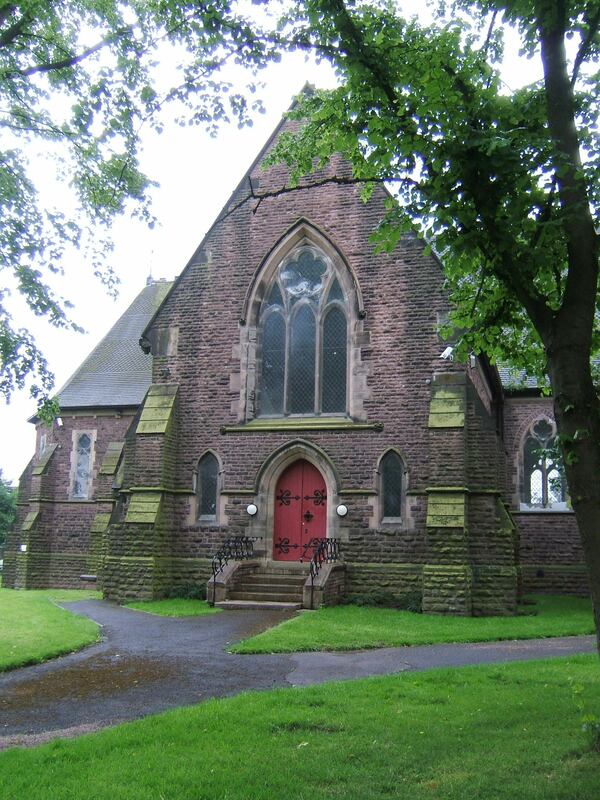 One of his last designs was a spire for St Paul’s Church, Forebridge, Staffordshire, of which he was a churchwarden. 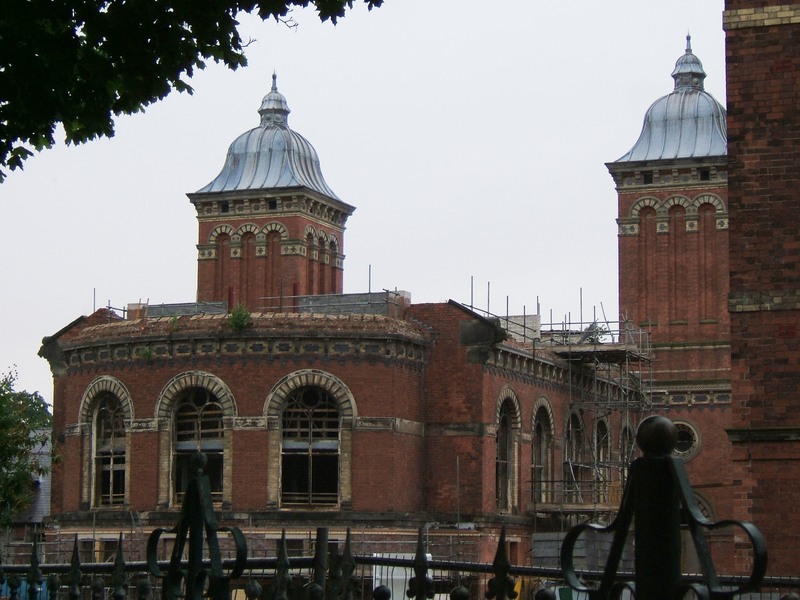 In 1887 he was one of six architects selected to compete for one of the largest asylums in the country, in Middlesex. Within a few weeks of his death he was selected to become president of the County Surveyors Society. 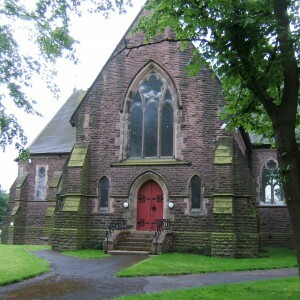 He died on 29 May 1888 at his residence, Highfield Grove, Stafford, aged 63 and is buried at Castle Church, Stafford. 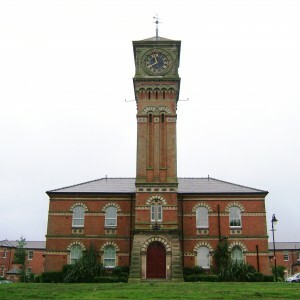 The style of architecture that Griffiths chose to use in the building of Macclesfield Asylum, later known as Parkside Hospital, is essentially Italianate in the “Rundbogenstil” style, i.e. round arched style. The term ‘Italianate’ indicates that a building is in the Italian manner usually because it has borrowed some of the features of Renaissance Italy. The ‘Rundbogenstil’ was a term coined by the Germans during the latter years of Romantic Classicism and placed the design stress on the use of an arch, whether appearing as an arcade or repeated fenestration. 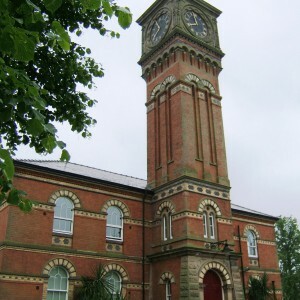 There are a number of arched curves including concave, convex, double curve and four centred ogee, examples of which can be seen in the building at Parkside, with some particularly fine examples around the area of the clock tower. Each one of these arches would require the work of a skilled joiner to construct timber form work for each arch, followed by the skills of the mason. 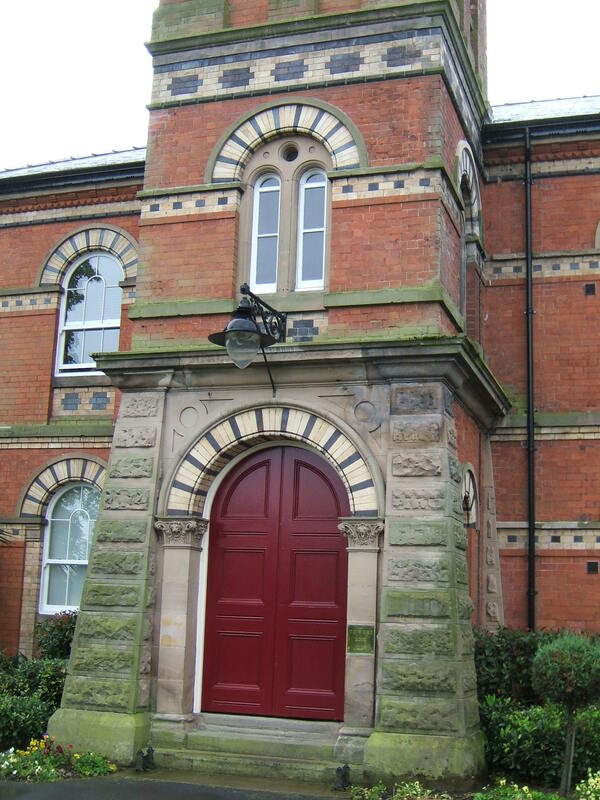 The Parkside building shows the fine use of polychrome brick with some interesting decorative features including corbelling, segmentally headed window arches with varied coloured voussoirs and key blocks. 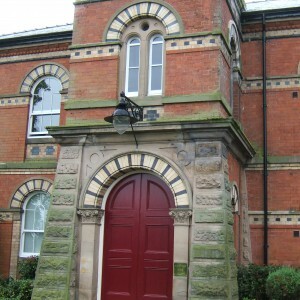 The entrance/administration block with central tower porch is particularly fine with a principal arched doorway of two orders, one and two light windows to the lower two floors, a tall second bay with recessed round headed panels connected by impost band, the top most stage with the clocks to each face corbelled out and supporting a short spire. The plan used by Griffiths was the block on pavilion type plan so often used at that time in the building of hospitals, asylums and prisons. Victorian public institutions tended to be orderly, logical and grouped in blocks, particularly barracks, asylums, gaols and hospitals. 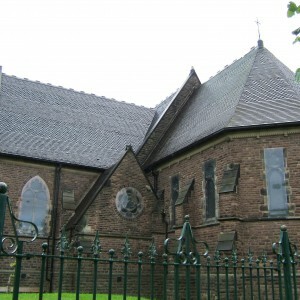 The Hospital Church of St Luke is situated to the south west of the Main Building and was built at the same time to designs by Robert Griffiths. 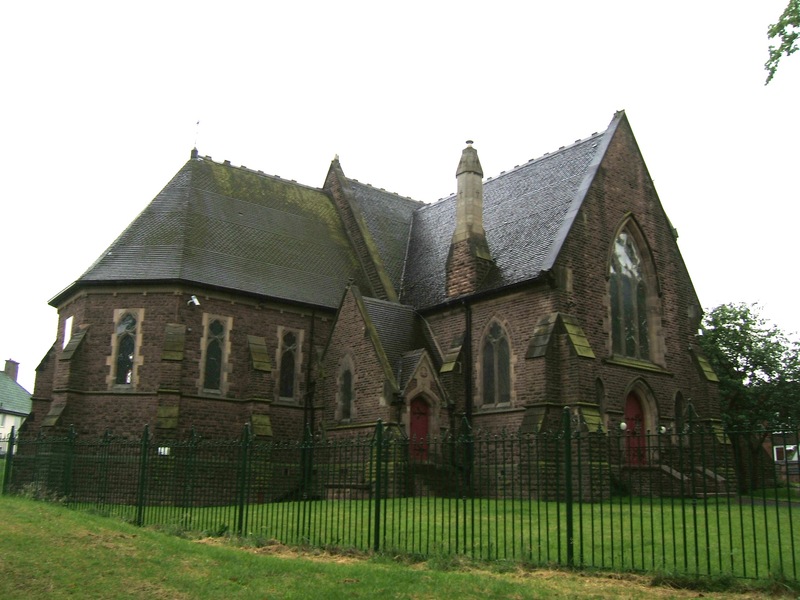 The style is Early English Gothic, with nave, transepts, chancel, organ chamber and vestry. 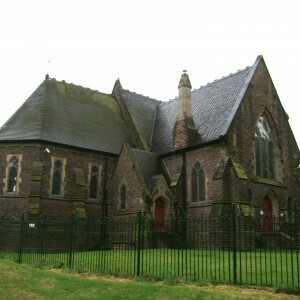 It has a fine open timbered roof and the chancel and aisles are fitted with Minton encaustic tiles. 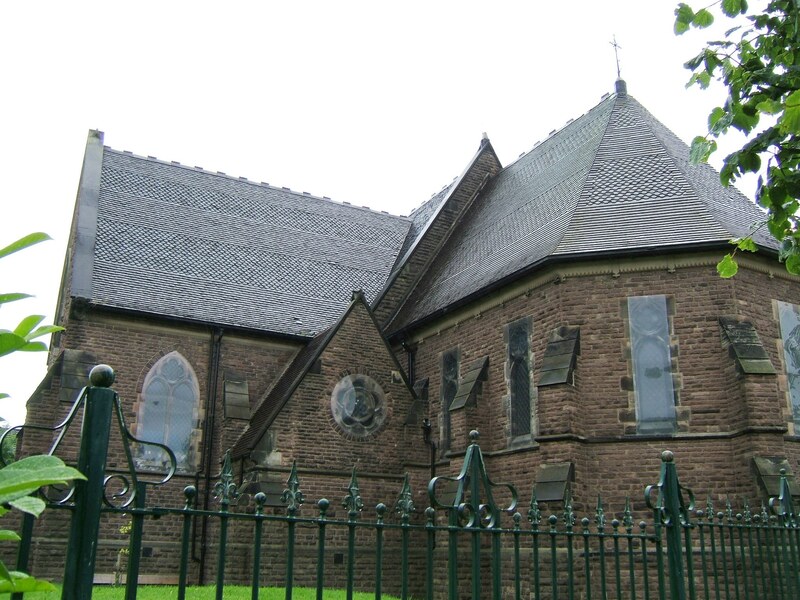 The organ is the original and along with the beautiful acoustic qualities of the interior of the building is rated by some as the best in Macclesfield. The stonework is in coursed rubble with dressed limestone and is buttressed diagonally at its west end. There is a nave of five bays and the whole interior has some fine stonework of a very high standard. The original plan for the church included either a tower or spire but this was abandoned on grounds of cost. This may account for the rather long nave built to seat 430 and not 700 as incorrectly stated when the building was listed Grade II in 1989. 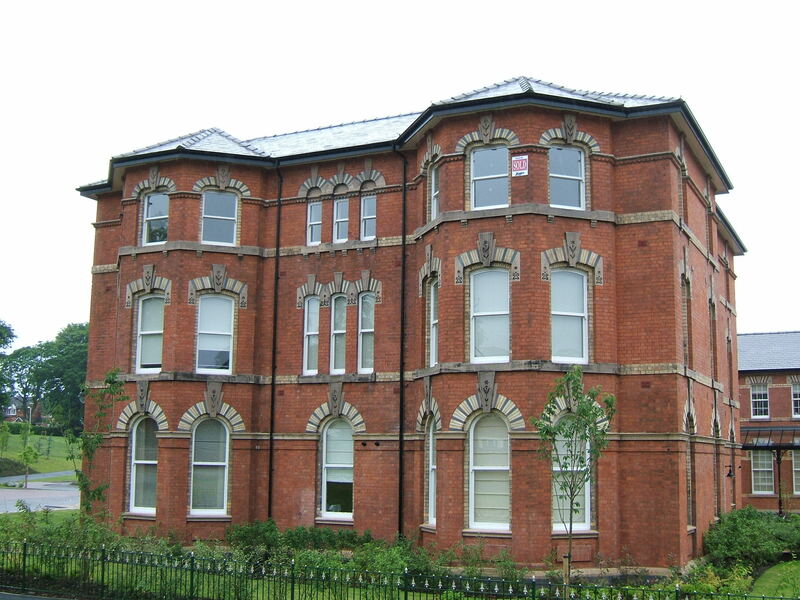 The first major addition to the Main Building was a two storeyed female epileptic block, opening in 1891, built to accommodate 96 patients. 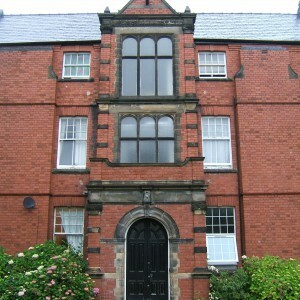 It was situated between the clock tower and laundry, facing north. Previous to this 82 people suffering from epilepsy were cared for in a ward in the Main Building. The bottom storey was for female epileptics and the top storey for general cases. 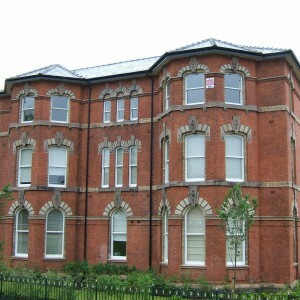 Accommodation was provided for ten nursing staff. 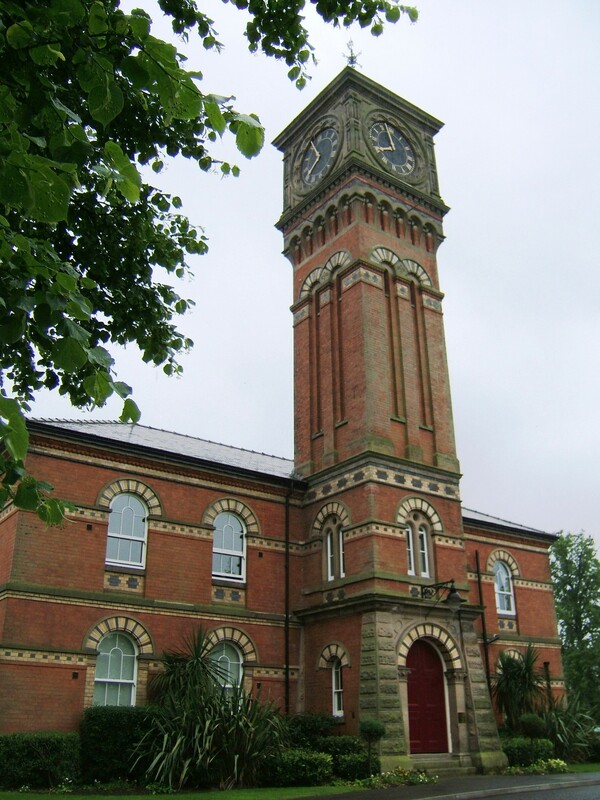 The building was built to the designs of Mr Stanhope Bull who was the County Surveyor for Cheshire. It was more or less in keeping with the original Main Building by Griffiths apart from some of the arch work, which was somewhat elaborate. On completion the total accommodation rose to 744. 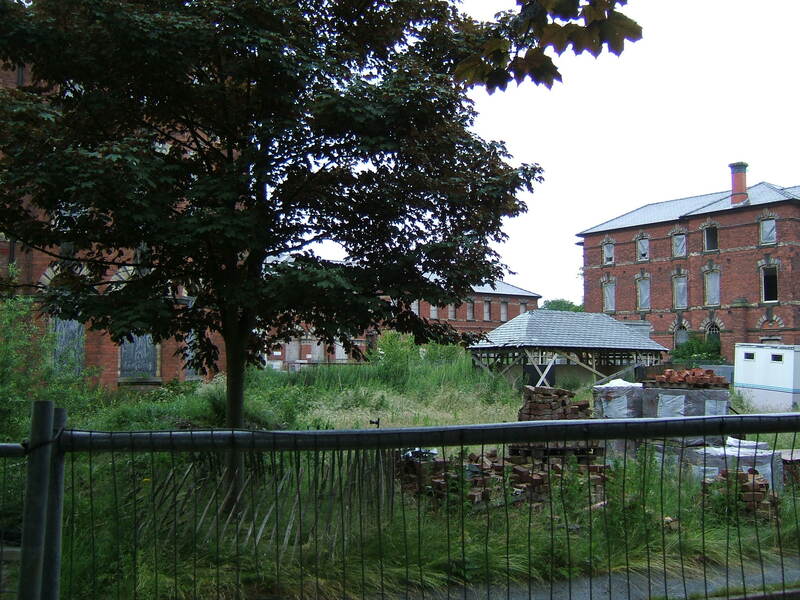 An Isolation Hospital opened in 1896 and was used for fever cases for many years. Mr. Stanhope Bull the County Surveyor designed it. 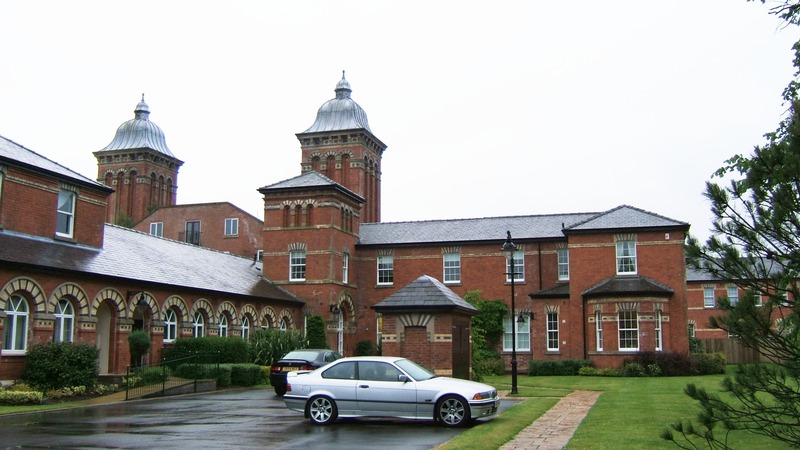 The second major addition to the Main Building was the male epileptic ward, situated between the clock tower and artisans yard facing north. 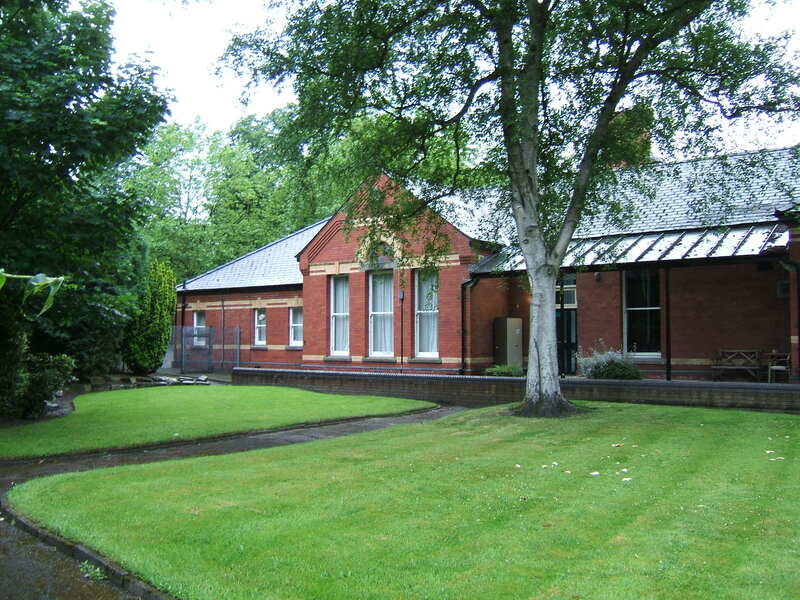 It was designed and planned by the County Architect for Cheshire, Mr Harry Beswick and the then Medical Superintendent, Dr T S Sheldon. It opened in the spring of 1903 and was architecturally in keeping with the Main Building, but of slightly different design and ornamentation than the Female Epileptic Ward. In later years both the female and male epileptic wards were used for elderly care wards or sick wards. 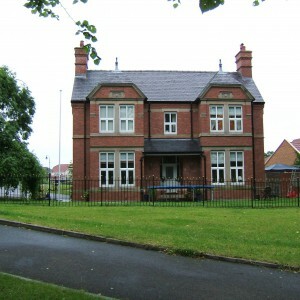 The Nurses’ Home, next to the Church, was also built at about the same time in 1902 for female nurses. 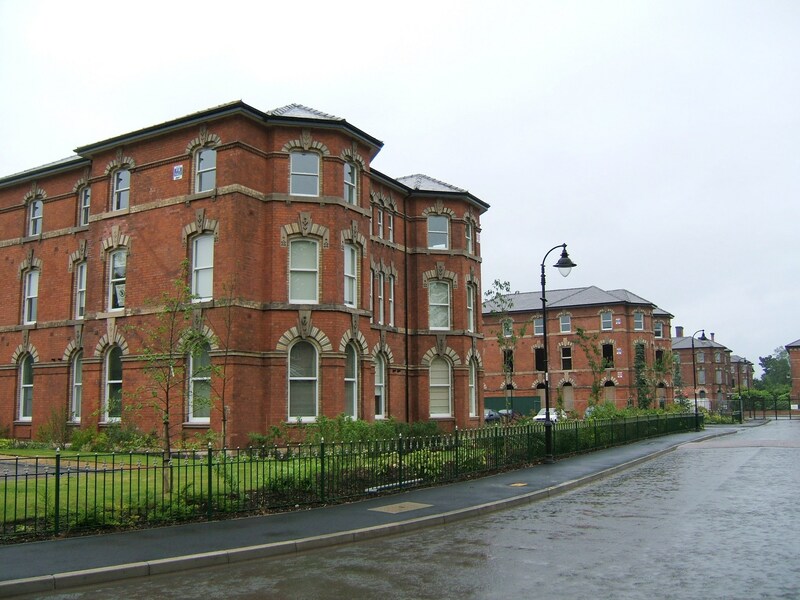 Up to this time, for a period of 30 years following the opening of the hospital in 1871, the nursing staff slept in rooms adjacent to or above the wards in the Main Building. 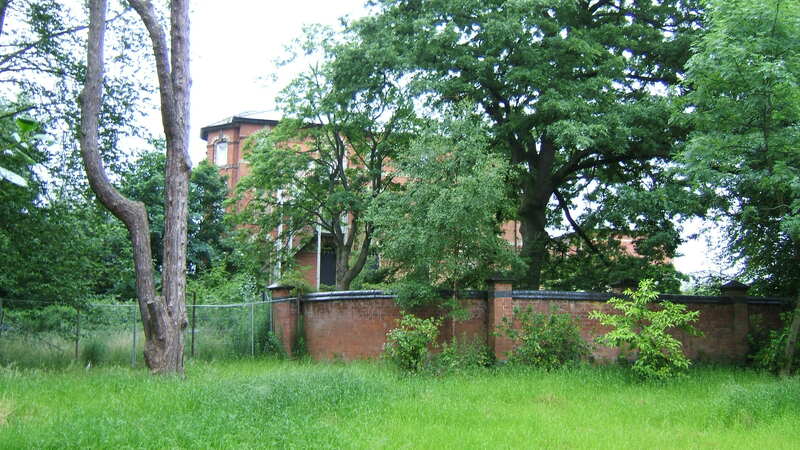 With the completion of the Nurses’ Home these rooms were then vacated and used for patients. 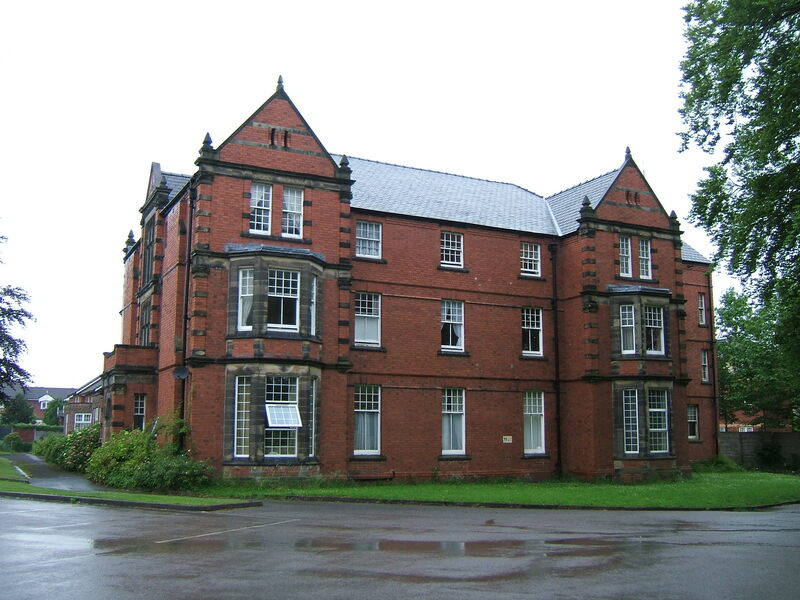 Towards the end of the nineteenth century the admission rates began to rise at Parkside as at many other institutions, brought about in part by segregation and classification in the workhouses and a growing need to try and understand the nature of mental illness, handicap and epilepsy. Treating sufferers in separate institutions away from the workhouses had started to reduce poor conditions and overcrowding. There was also a big rise in the admission of people suffering from infectious diseases, particularly tuberculosis, plus the elderly and infirm. 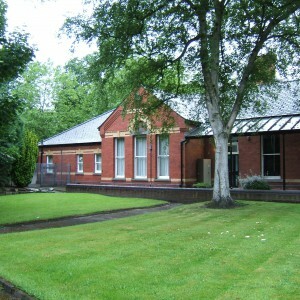 It was felt that an Infirmary and reception area was needed at Parkside so that proper classification could take place. 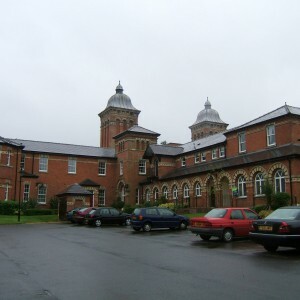 Accordingly in the mid 1890s it was decided to build a detached Infirmary/Admission Hospital to the east of the Main Building. 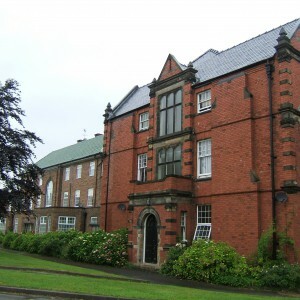 The design and planning for the new building was undertaken in 1899 by the County Architect for Cheshire, Mr Harry Beswick, although some of the early drawings had been done by his predecessor Mr Stanhope Bull just before his death in 1895. The Medical Superintendent, Dr T S Sheldon and the clerk of works at Parkside, Mr William Longson was also heavily involved during the planning stage. Harry Beswick was a native of Chester starting his architectural career with T M Lockwood who in turn was a contemporary of John Douglas, both being famous Chester architects of the late Victorian era. 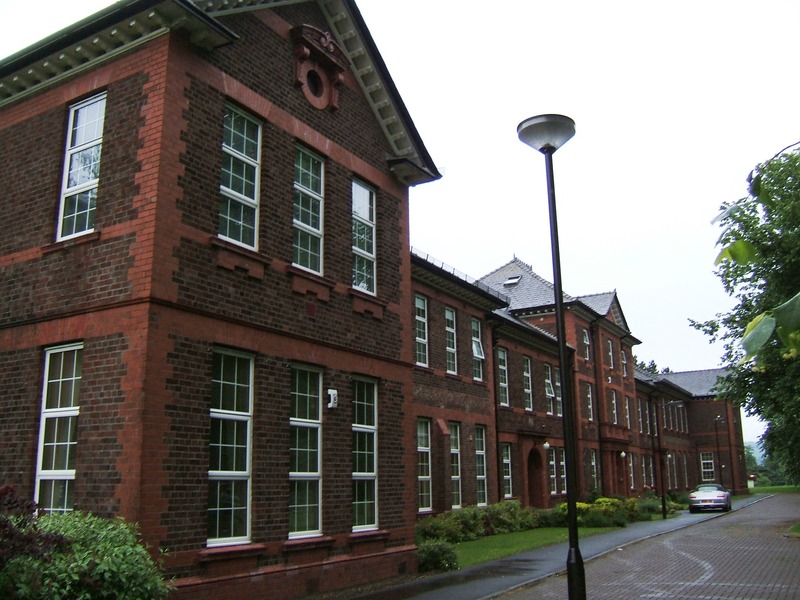 The influence of both Douglas and Lockwood on Beswick was reflected in some of his brick buildings. Another famous architect of that era Ormrod Maxwell Ayrton 1874 – 1960 was articled to Beswick in 1891, later becoming an assistant to W A Pite in 1897 and Edward Lutyens from 1897 to 1900. 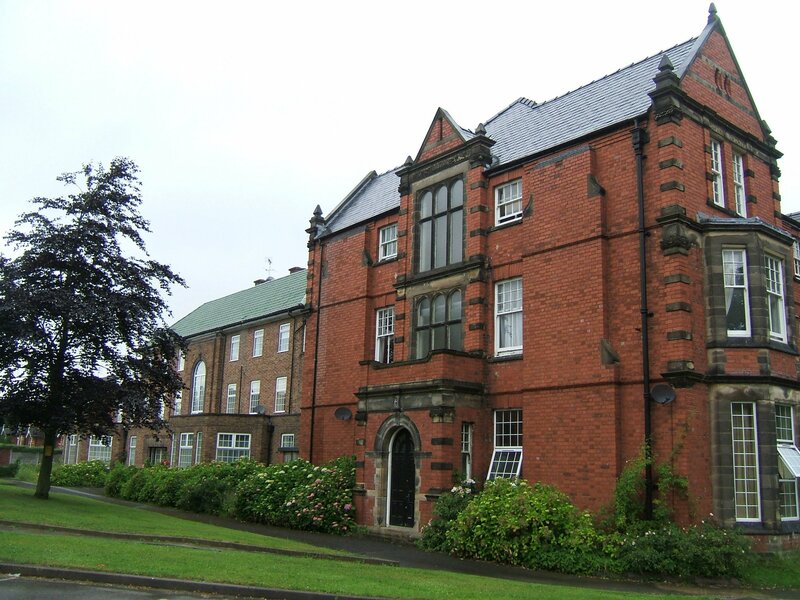 Following Beswicks appointment to the post of architect to the Cheshire County Council in 1895, a position that he held for 30 years, he began to design many beautiful buildings throughout Cheshire, particularly schools and other public buildings. 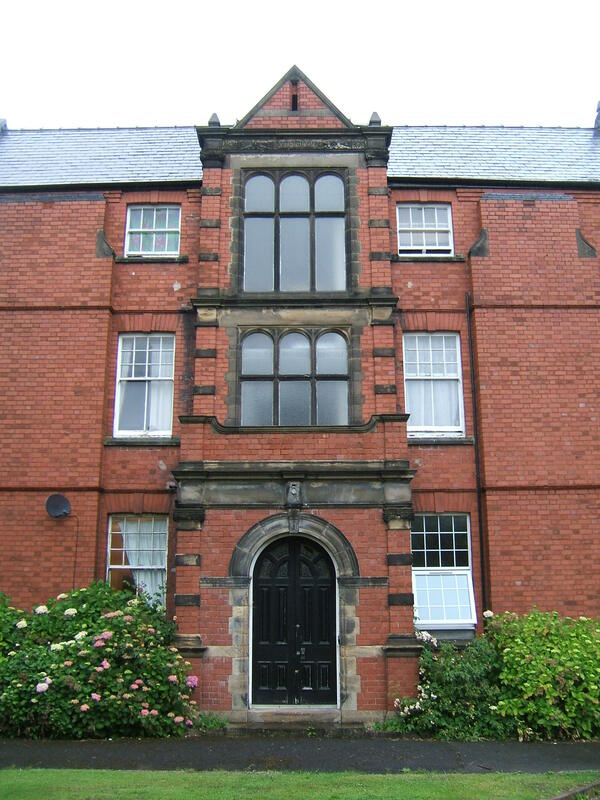 The Annexe was formally opened on 19 July 1905. 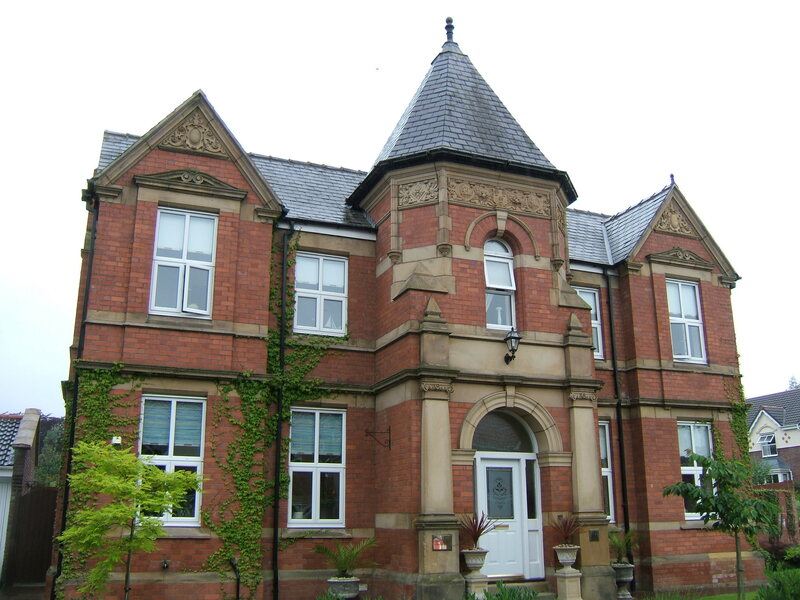 Considering the original plans were drawn up in 1899, this was an example of very forward thinking by all who were involved in its design and planning, being built very much in line with the contemporary medical opinion of the time, with particular regard to the ventilation system, heating system, laboratory, photographic room and operating theatre. 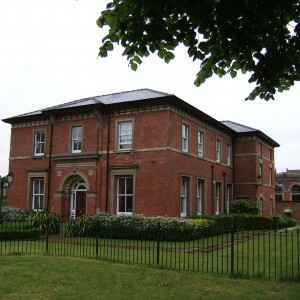 In 1907, two years after the opening of the Annexe, further extensions were suggested on the “Villa System” and plans were drawn up in 1908 for two detached blocks or Villas for pauper patients to be built between the Annexe and Victoria Road, with accommodation for 43 female patients and 43 male. 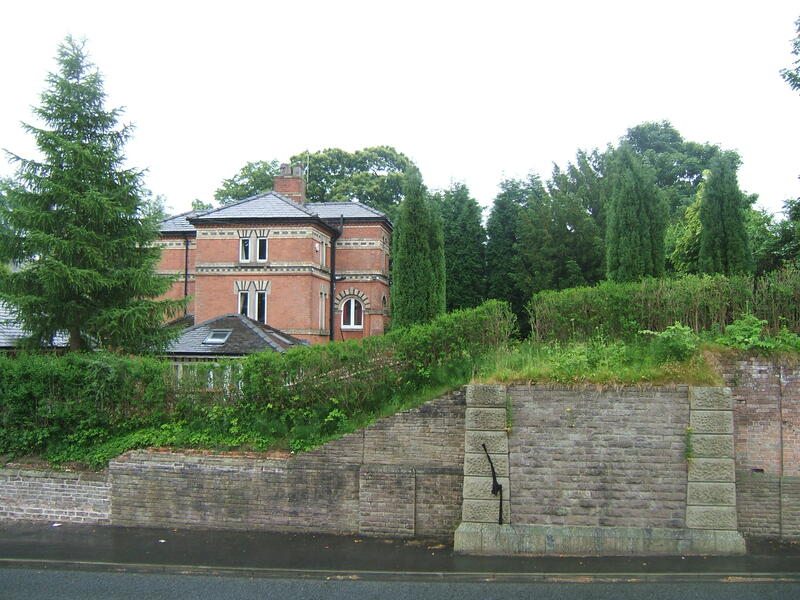 Also a detached block or Villa for private patients, to be built on the high ground near Chester Road to the south east of the Annexe. This was for 79 patients (39 female and 33 male), plus 4 female and 3 male pauper patients. The architect for all three Villas was Mr Harry Beswick, County Architect, assisted by Dr T S Sheldon, the Medical Superintendent. A few days’ later 50 patients were admitted at a charge of £1 ls per head per week. 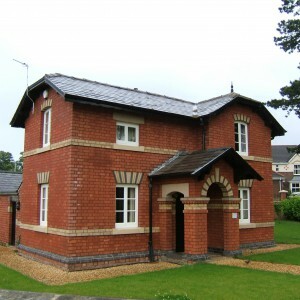 At that time private patients could also be found in the Annexe and Main Building. 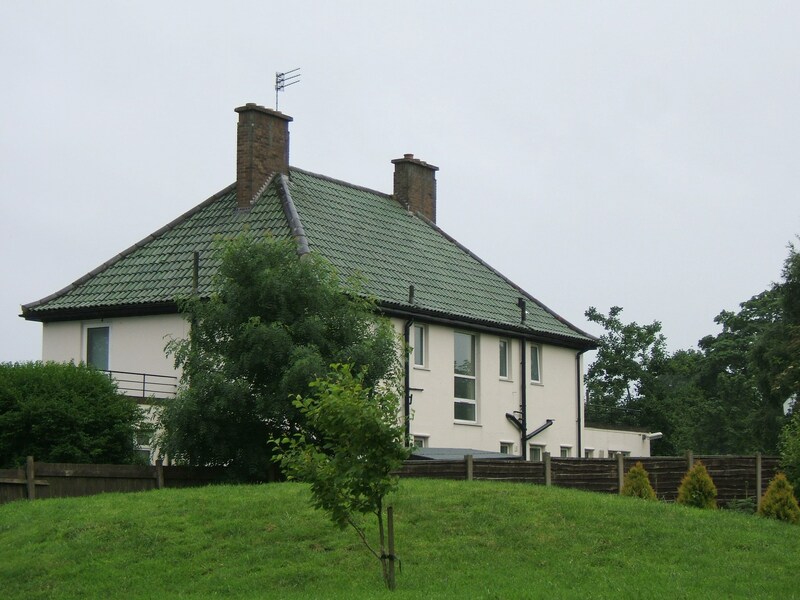 By 1941 six 44 bedded Villas with unusual green pantiled roofs, an extension to the nurses home, and two villas for medical staff were nearing completion. The six Villas, two for women and four for men, plus a kitchen were built on a site of 7.835 acres 560 feet above sea level west of the Main Building. An extension to the original nurses was built for 29 nurses. It supported a cast iron tank containing 7,000 gallons of water being the highest single point on the site. 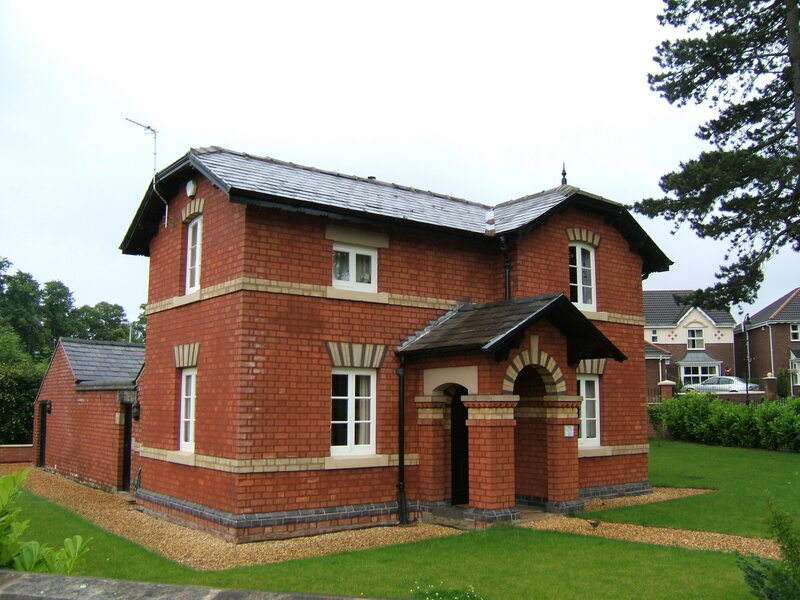 The architect for all the above villas plus Rosemount Out Patients Clinic and two Early Treatment Villas was F Anstead Browne the County Architect for Cheshire. 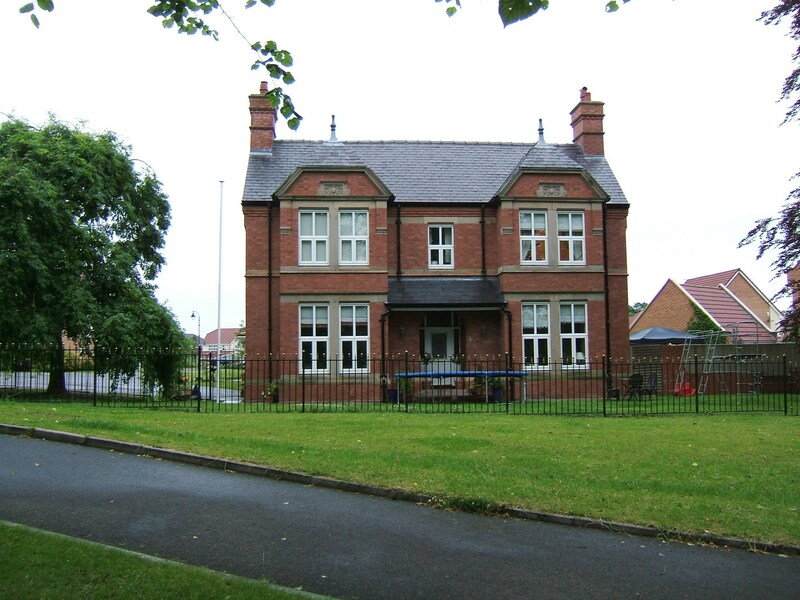 Despite the war hostilities the Villas extension was formally opened on 27 August 1941. During the mid 1950s and 1960s new treatment methods slowly began to be accepted with the arrival of antibiotics, antipsychotics, antitubercular and anticonvulsant drugs and the hospital long stay population gradually started to decrease from the mid 1960s onwards. 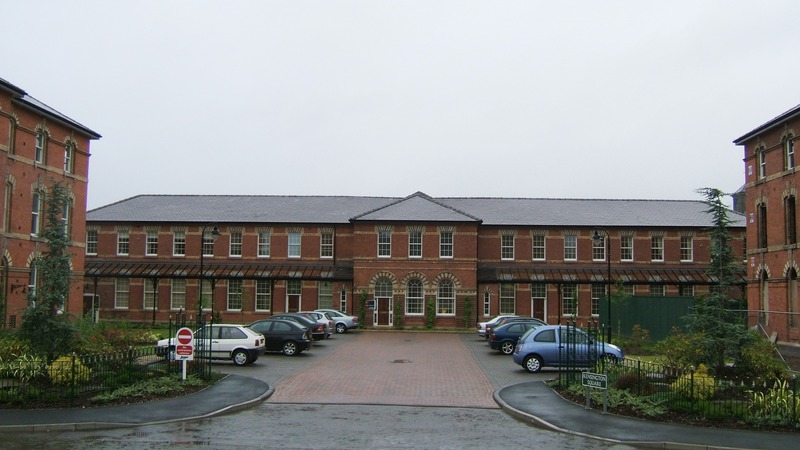 An Industrial Therapy Unit opened in 1966 followed by a Young People’s Unit in 1970. 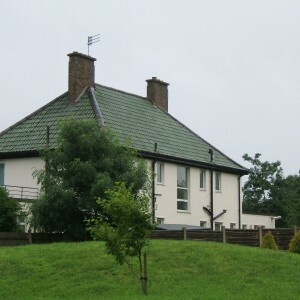 Neither was of architectural merit, but served the purpose for which they were built with two excellent nursing teams, providing a much needed service for adolescents and work therapy for people recovering from major mental illnesses. 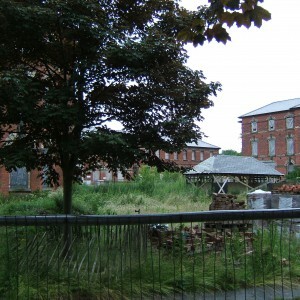 The 1980s saw a quickening of the Government initiative to gradually close down the large County Mental Hospitals and eventually the Nurse Training School was closed at Parkside. Nurse training for the three-year Registered Mental Nurse course and the two-year Enrolled Nurse course probably reached its peak during the 1960s 70s, with three intakes per year. Coupled with advances in treatment, particularly pharmacological ones, these were indeed exciting times. March 1974 saw 101 students and 40 pupil nurses undergoing training and as recently as 1976 the hospital still had 36 wards open with a total of 989 beds. At this time the operating theatre in the Annexe was still in use and was kept busy throughout the week with both general surgery and neurosurgery taking place. 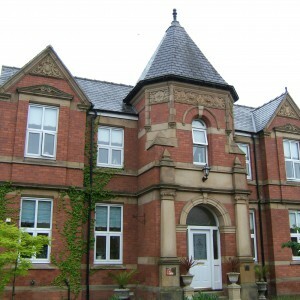 Cavendish Clinic, at that time next to Rosemount clinic, was used for neurological patients from Manchester Royal Infirmary. 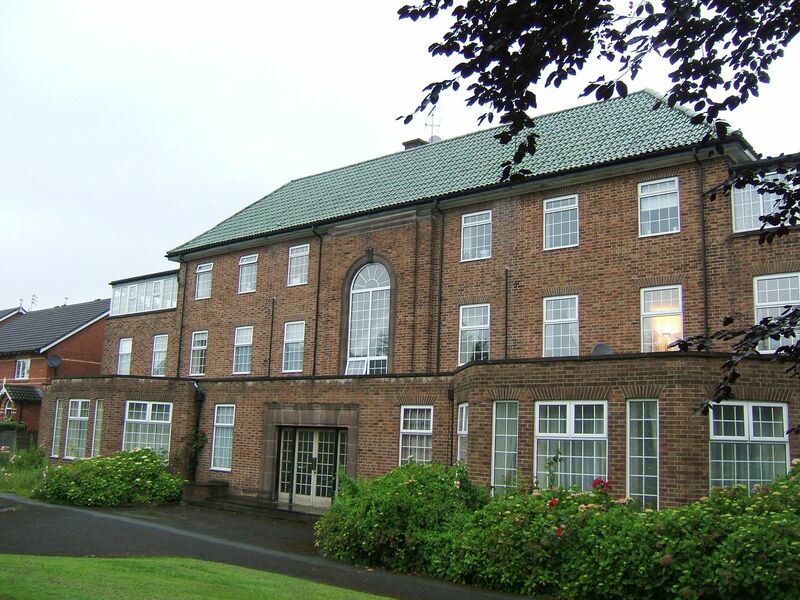 The hospital still retained a remarkable degree of self-sufficiency in this respect and at one time there was talk of a combined four-year training course leading to both RMN and RGN, such was the experience available. 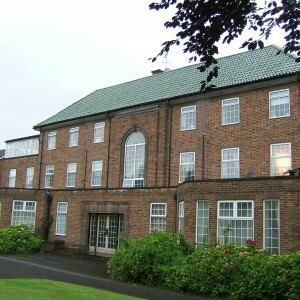 Jocelyn Solly House was the last building to be built on the Parkside site under the old health care system; it opened in February 1985 and retained a degree of architectural merit, with first-rate provision for the care and assessment of the elderly, including a day hospital, but due to current financial restraints within the National Health Service it closed in 2007. 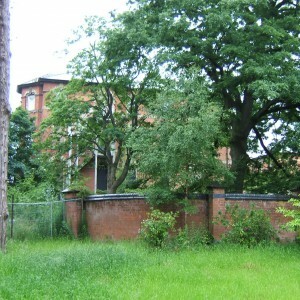 The retraction of the site continued, only six wards remaining by 1995, the original Main Building closing in September and two years later in January 1997 Parkside Hospital closed. 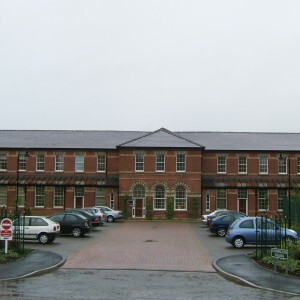 A new purpose built mental illness unit of four wards called the “Millbrook Unit”, attached to Macclesfield District General Hospital by a link corridor was opened at the end of January1997, but again its future is eroding with one ward already closed. 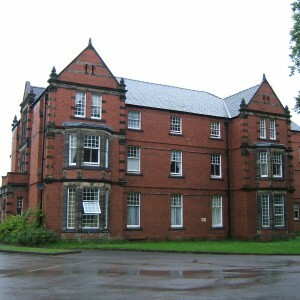 Most of the original Main Building has been retained, particularly along the south front, along with the Medical Superintendents house and converted into apartments. 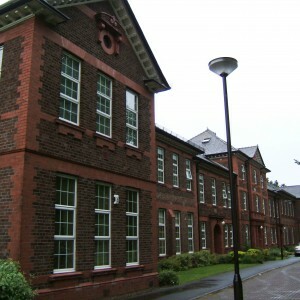 The hospital church has been sensitively converted into offices and the entire Uplands private block is now apartments. 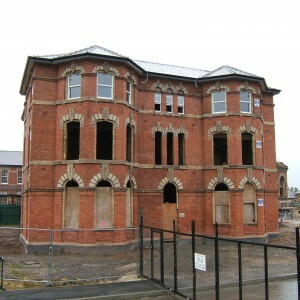 The detached Female Epileptic block along with the Male Block have both been demolished along with the Annexe and Villas and replaced with a mixture of housing. Two lodges and two medical officers houses along with the original hospital drives and large groups of mature trees remain intact. Rosemount Out Patients Clinic is still in use. Work on the site continues and the developers were recently presented with a Civic Award for their sensitive conversion of the site.